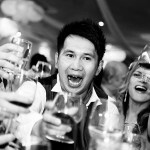 This is just a little teaser of what’s to come for the second part of Liu and Allan’s Wedding which was held at Yi Ban in Greenwich. The first part can be viewed here. It’s taken me some time to post this one. 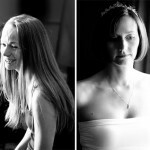 This was a wedding that I shot back in August of the lovely Sarah and Nye at Latimer House in Chesham.